PENSACOLA, Fla. (Oct. 22, 2018) — Zarzaur Law, P.A., a personal injury law firm based out of Pensacola, Florida, has partnered with local downtown businesses to host a FREE, safe and fun filled kid’s Halloween event on Tuesday, Oct. 30 from 4-6p.m., The event will be held at the intersection of Palafox and Romana Streets in Downtown Pensacola. “Zalloween,” hosted by Zarzaur Law, will include candy, games, a fire truck that kids can explore from the Pensacola Fire Department, meet and greet the K-9 unit from the Pensacola Police Department, arts and crafts station with First City Art Center, and more! 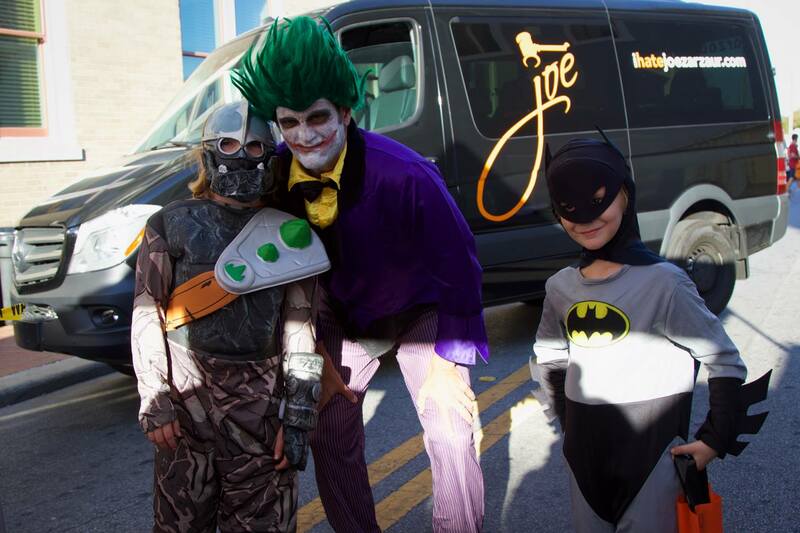 A kid’s costume contest will kick-off at 5p.m. with four age group categories and a $100 first prize for each age group. The first 250 kids in costume will also receive a reflective trick-or-treat bag and a pumpkin strobe light. In addition to the fun and games, the KlaasKids organization will be on hand to provide fingerprinting for any children (parents or legal guardian must be present). The parents will receive a fingerprint card that they will take home that will have their child’s picture and fingerprint on the card. Zalloween will also be a fundraiser. Donations will be accepted and 100% of the proceeds will go to Gulf Coast Kid’s House. 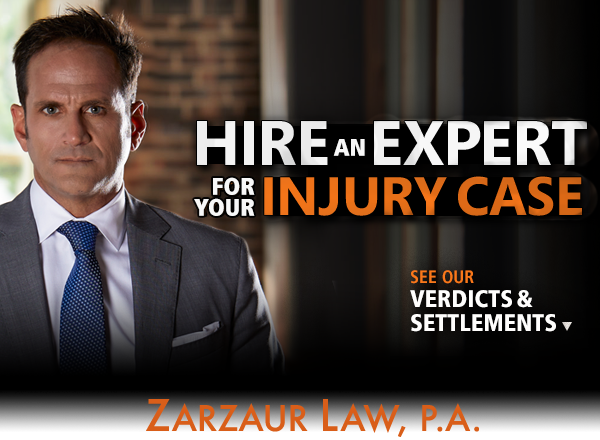 Event details can be found on Zarzaur Law’s Zalloween event page on Facebook, or call 850-444-9299.